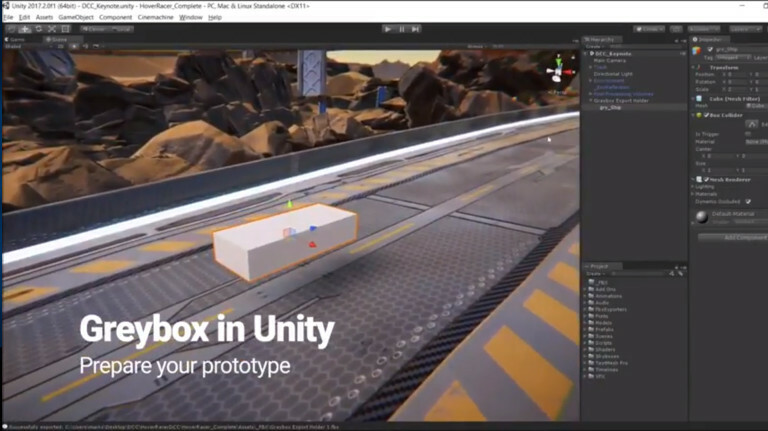 Collaboration of Unity with Autodesk means a one of a kind, streamlined workflow with FBX assets in game engine. In this really small video tutorial is very simple way how to use the prefabs like an instance. Anything you will change on the model in Maya will be immediately updated in to Unity.